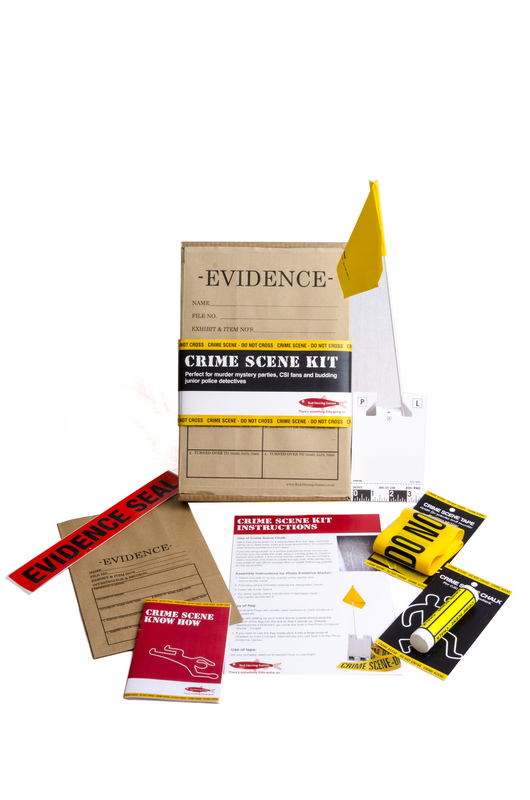 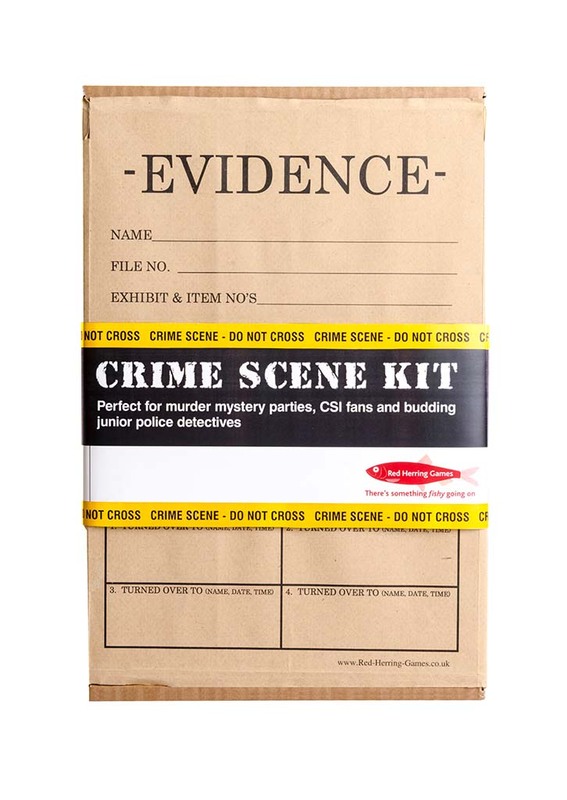 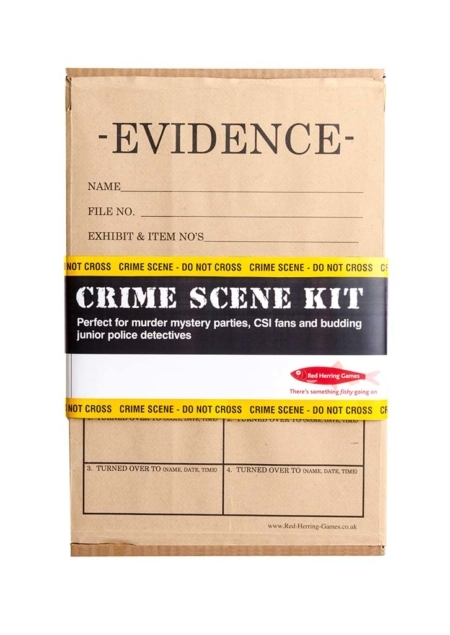 Create your own mini CSI experience to compliment your party! 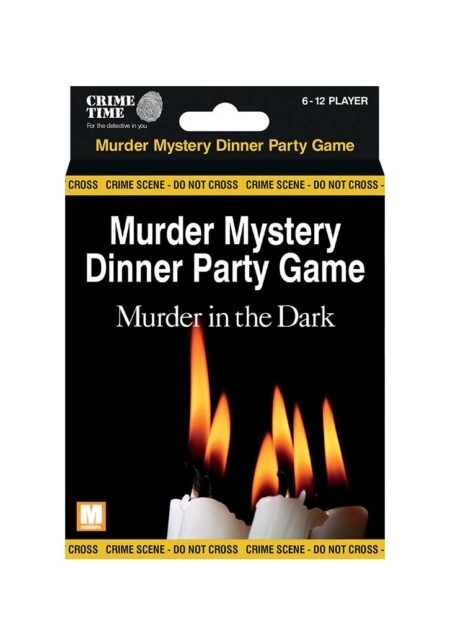 The ideal up-sell to any murder mystery party, and regularly bought for educational purposes. 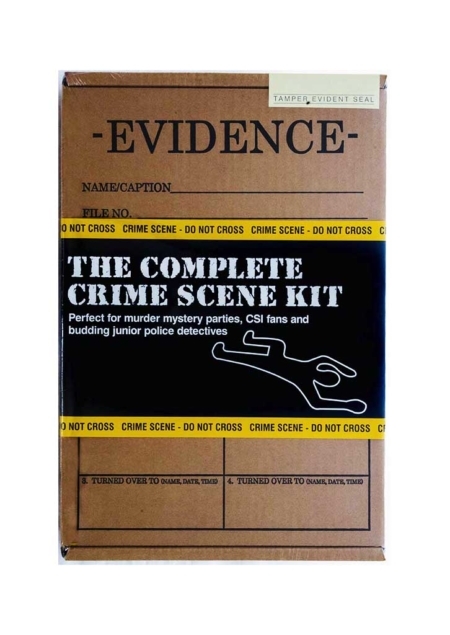 Our CSI boxes don’t stay in stock long. 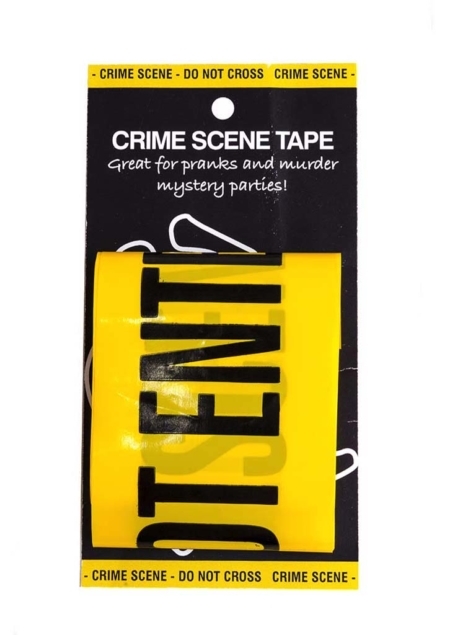 Available to order in packs of 7, 14 or 56.